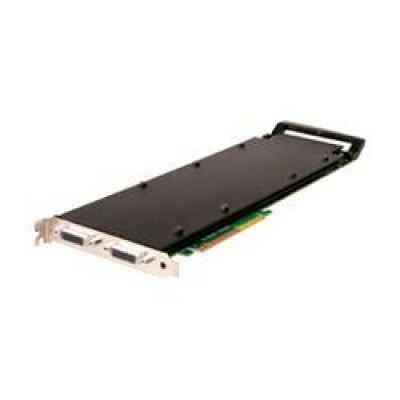 Datapath VisionHD4 Quad Video Capture Card is an eight lane PCI Express capture card with four independent video capture channels. 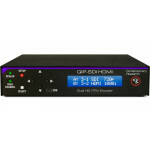 This capture card also captures embedded digital audio from all channels, which can be perfectly synchronised with respective video capture channel. 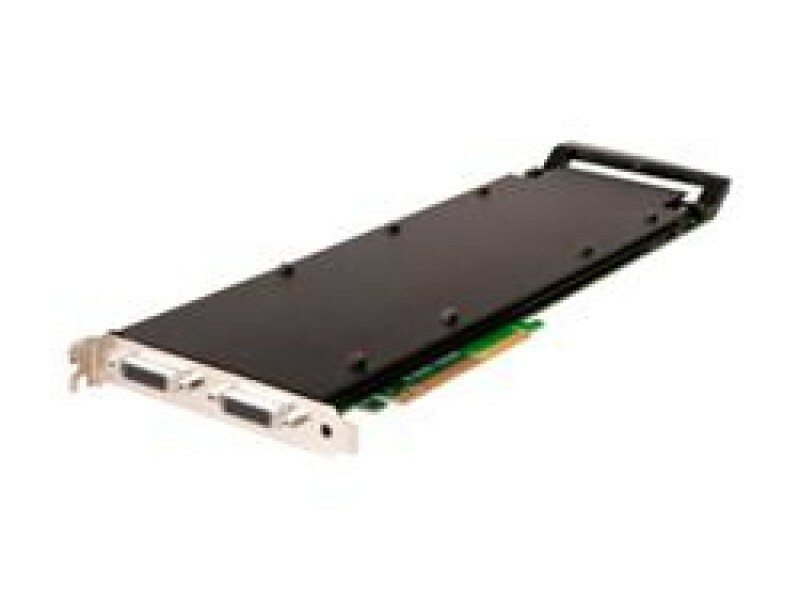 This video capture card provides a high performance and density video capture solution for control room, medical and other applications that require high capture bandwidth. 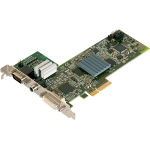 The quad HD capture capability in combination with Datapath's multi stream and synchronisation features enables great 4k and quad HD solutions.